Consulting Services Unique to YOU! 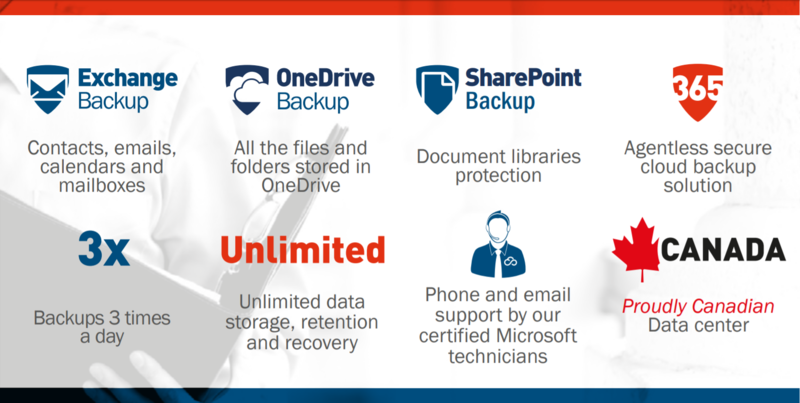 Unlock your potential with an industry leading, fully integrated business productivity suite adapted to your reality! 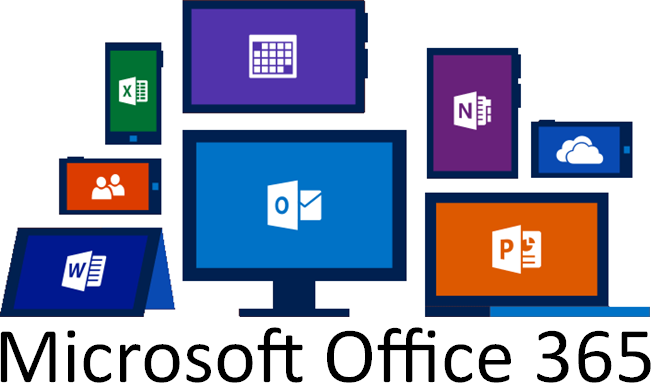 Joining their best office applications, most efficient cloud services while adding a complete portfolio of powerful productivity tools, Microsoft Office 365 allows all worforces to connect, create and share with improved efficiency on all their devices. Copyright © 2019 MJ Support Services. All rights reserved.